Green tea is a delicious beverage consumed around the world. Since its discovery in China thousands of years ago, it has been a staple of traditional and herbal medicine. Researchers have spent years analyzing the potential health benefits of the delightful tonic. Green tea extract is simply a concentrated form of green tea leaves. They are typically sold in pill or capsule form and taken once or twice daily. The most common use of green tea pills is to aid weight loss. 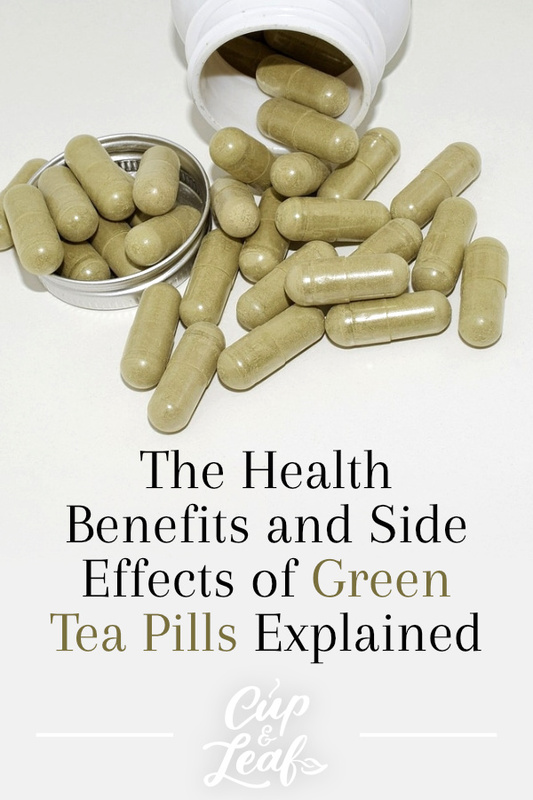 Here, we'll discuss the potential benefits and side effects of green tea pills. 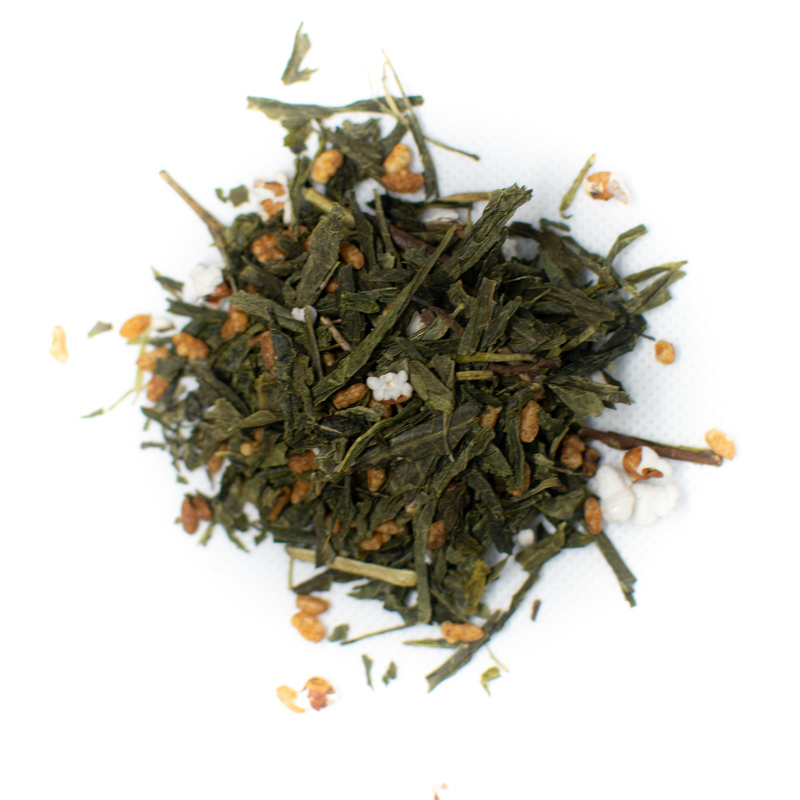 Green tea is made from the leaves of the tea plant known by the botanical name Camellia sinensis. 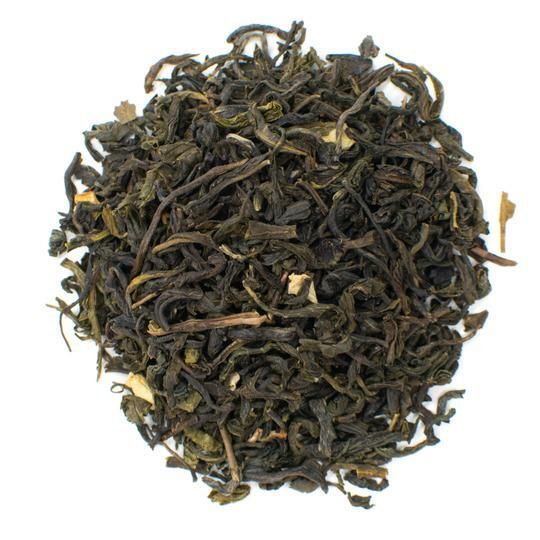 The leaves are buds, are hand picked from the tea plant and transferred to a processing center. The tea leaves are then withered and dried using steaming or pan-firing to prevent oxidation. 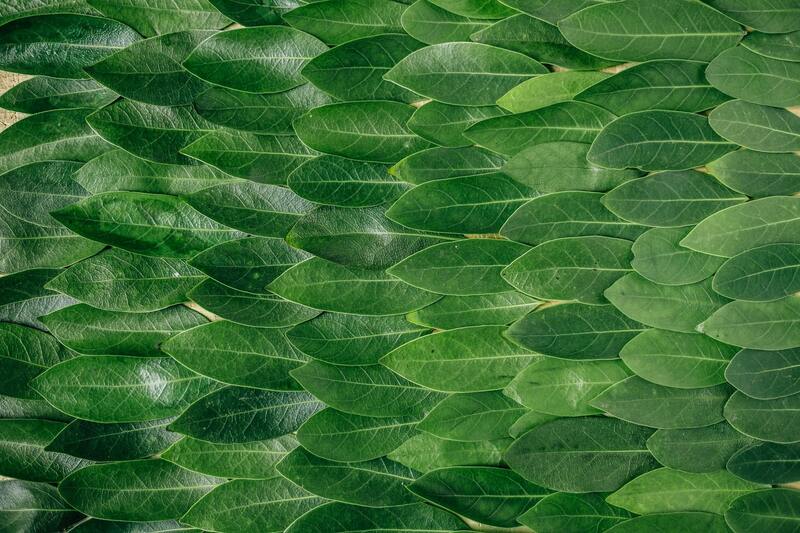 This helps to maintain the green color of the leaves and preserves the healthy nutrients and antioxidants. Green tea pills are made of the crushed and ground powder of green tea leaves. 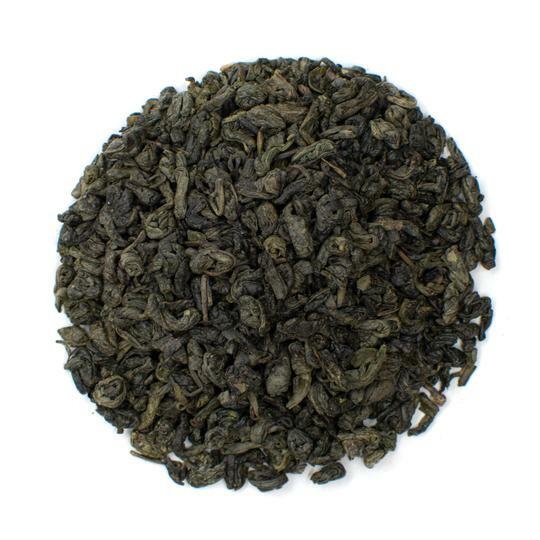 The minimal processing of green tea leaves helps to preserve powerful antioxidants known as polyphenols. These antioxidants protect human health and are responsible for most of green tea's health benefits. 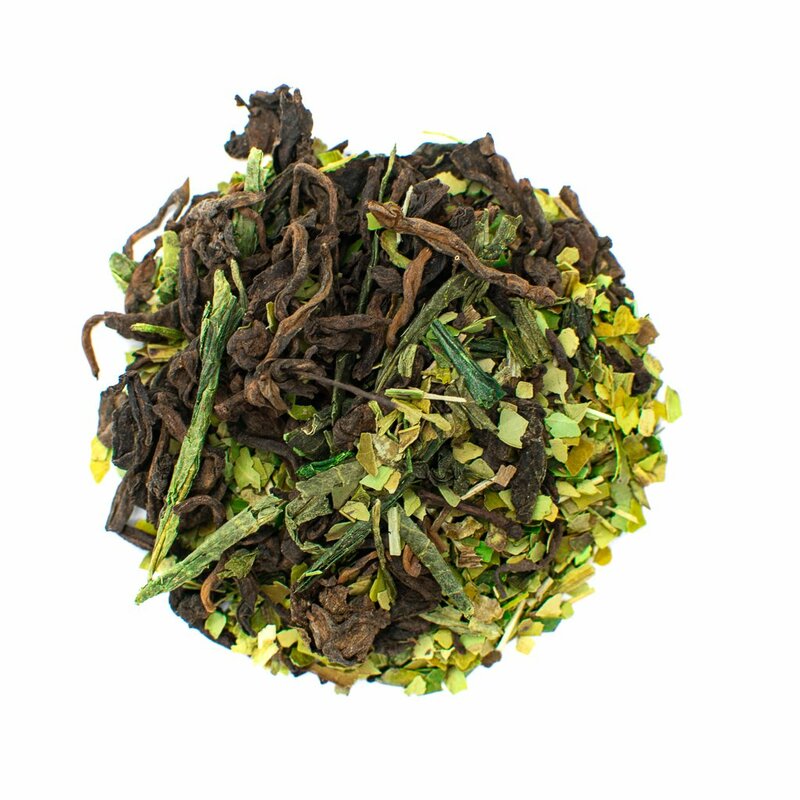 Our Butter Tea Blend features green, mate, and pu-erh teas for a delicious taste that won’t feel like you’re dieting. The most widely known health benefit of green tea extract is its ability to speed up weight loss. Green tea pills contain high concentrations of tea catechins, which are antioxidants. Catechins speed up metabolic rate. This helps trigger the release of fatty acids, which the body breaks down into energy. These compounds essentially encourage the body to burn existing fat stores to produce energy. Studies show that the main driver behind these health benefits is EGCG or epigallocatechin gallate. This tea catechin works to increase body temperature, which signals the body to burn fat more quickly. This results in increased fat loss, simply by drinking green tea or taking a green tea capsule. This natural fat burner works best when caffeine consumption remains below 300 milligrams. Green tea extract supplements also may be more effective for some ethnicities. A meta analysis published in the International Journal of Obesity found that green tea extract effects were more pronounced in individuals of Asian decent (1). While the benefits are more pronounced for some individuals than others, consuming green tea or taking green tea pills can help you lose weight. Green tea catechins encourage your body to burn fat faster. When combined with a healthy diet and exercise regimen, these pills may also help maintain a healthy weight. Green tea extract supplements contain antioxidants that help to cleanse the body of free radicals. Free radicals are uncharged cells that are highly reactive in the human body. These cells pair with damaged or deteriorated cells and can wreak havoc when it comes to health. Free radicals cause oxidative stress—the body's form of rust—and have been linked to cancer, liver damage, premature aging, and heart disease. The antioxidant EGCG in green tea supplements helps to block free radicals. A study published in the European Journal of Nutrition found that athletes who took green tea extract had significantly lower levels of oxidative stress after intense exercise (2). In the United States alone, almost 2 million new cases of cancer are diagnosed each year. With increasing prevalence, it's no wonder that Americans are constantly looking for ways to prevent the onset of cancer. Green tea pills may help lower your risk of cancer thanks to its free-radical fighting properties. Most research has been conducted in the lab or on animals, although there are a few human trials. Green tea extract also works most effectively on certain types of cancer including breast cancer, prostate cancer, and liver cancer. A study published in the Journal of Nutrition found that green tea extract prevented the growth and proliferation of breast cancer cells in the lab. An epidemiologic study published by the American Association for Cancer Research analyzed the effects of green tea on colorectal cancer. The study consisted of almost 70,00 Chinese women who were examined over the course of six years. Researchers found that the women who consumed the most green tea had the lowest rates of colorectal cancer (3). The findings of another large study were published in the American Journal of Clinical Nutrition in 2009. Dr. Yang and his team of scientists researched 3,234 incidences of cancer among 38,408 women over a period of 11 years. Researchers found that tea catechins were correlated with lower risk of cancer (4). 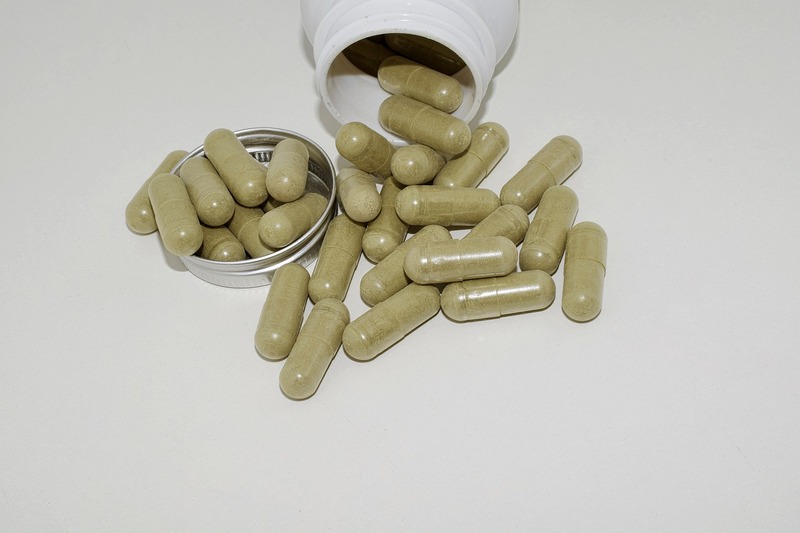 Green tea pills may protect against heart disease thanks to its anti-inflammatory properties. Green tea antioxidants help to reduce inflammation that can lead to high blood pressure and clogged arteries. When blood vessels become inflamed, they reduce the movement of blood cells within arteries. This results in tighter passages that are more easily clogged, leading to heart attack and blood clots. 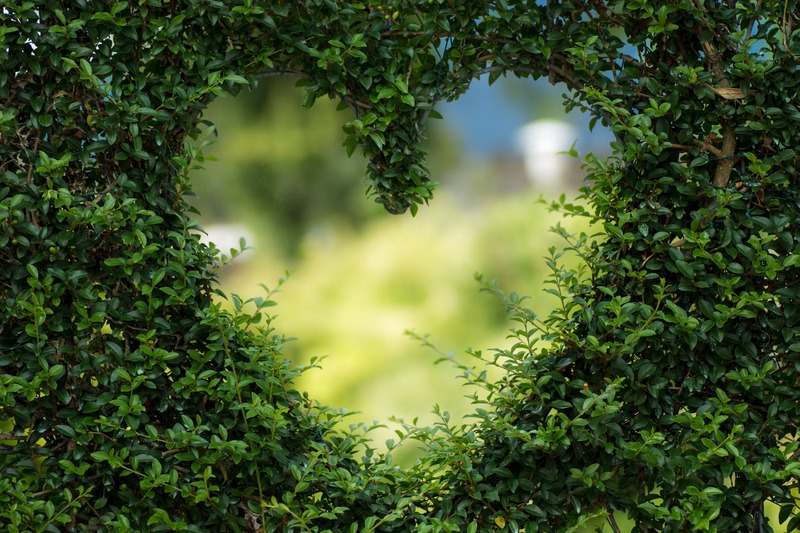 Green tea antioxidants reduce inflammation to keep arteries open and clear. Studies also show that green tea pills can help lower bad cholesterol known as LDL cholesterol. Green tea helps to balance total cholesterol by increasing healthy cholesterol known as HDL cholesterol. Combined with its anti-inflammatory properties, green tea pills may fend off serious heart disease and lower your risk of heart attack (5). As mentioned, EGCG and other tea catechins help to prevent oxidative stress in the body. One of the leading causes of neurological disease is an increase in oxidative stress. Drinking green tea or taking a dietary supplement may help protect brain cells from deteriorating. This can help defend against serious neurological disease such as Alzheimer's and Parkinson's (6). Green tea may also help to enhance memory recall. A study published in Psychopharmacology examined the effects of green tea on memory processing. Participants who consumed green tea were found to have improved task performance and memory recall than those that received a placebo (7). These results may be particularly useful for patients who suffer from dementia. One of the leading causes of death in the United States and Canada is type 2 diabetes. This disease results in serious complications including death due to the body's inability to process insulin properly. Green tea pills may help regulate blood sugar and decrease insulin resistance. A study published in the Journal of Biological Chemistry found that green tea catechins—EGCG specifically—enhance insulin sensitivity and regulate the release of blood sugar. By lowering blood sugar levels, green tea pills help prevent symptoms of diabetes including dizziness (8). The detoxifying powers of green tea pills may help to promote healthy and improved liver function. Green tea has been particularly useful in treating liver injury and liver disease caused nonalcoholic fatty liver disease known as NAFLD. A study published in the International Journal of Preventative Medicine consisted of 80 participants who had NAFLD. The participants were divided into two groups and received either green tea extract supplements or a placebo for 90 days. Participants that took the green tea extract had significantly lower levels of liver enzymes, which is an indicator of better liver health (9). Green tea is safe to consume and has very few side effects. Most negative reactions arise from high doses of green tea and are largely caused by caffeine. 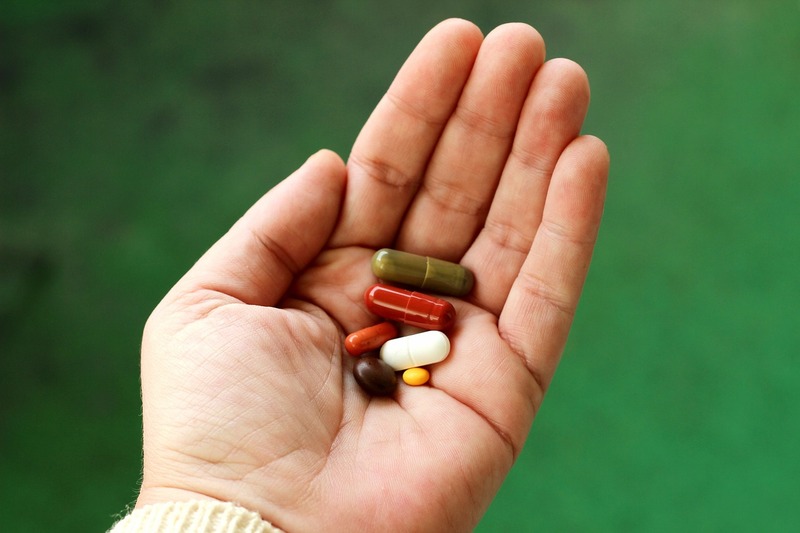 To avoid serious health problems, consume green tea pills as directed by a healthcare professional. 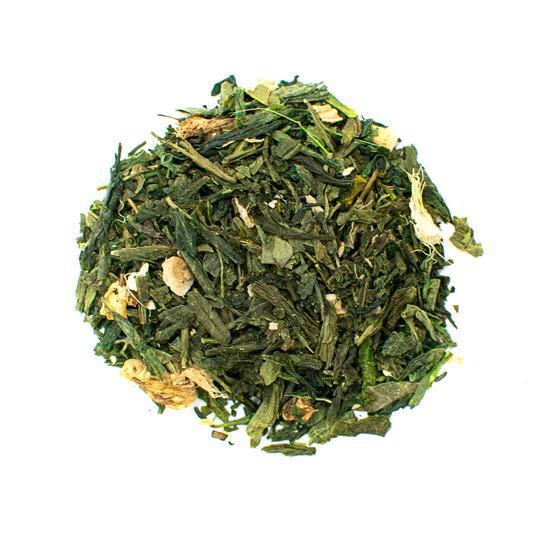 Green tea contains caffeine that can cause dizziness and nausea in certain individuals. If you have sensitivity to green tea, it's best to avoid green tea pills or take them in moderation. Green tea contains minimal amounts of caffeine—typically about a third of a standard cup of coffee. Side effects of caffeine toxicity include heartburn, tremor, irregular heartbeat, and confusion. If you experience these symptoms while drinking large amounts of green tea, stop use immediately and consult with a physician. Green tea can be toxic to the human body when consumed in excessive amounts. Normal tea drinkers shouldn't encounter this side effect. The fatal dose of green tea is estimated at 10 to 20 grams. This is an exceptionally large amount and you are very unlikely to accidentally ingest this much green tea extract. To avoid health problems from excessive green tea use, only consume according to stated guidelines. Green tea pills should be taken once or twice per day in moderate doses. The standard effective dose for most health benefits of green tea ranges from 100 to 750 milligrams per day (10). 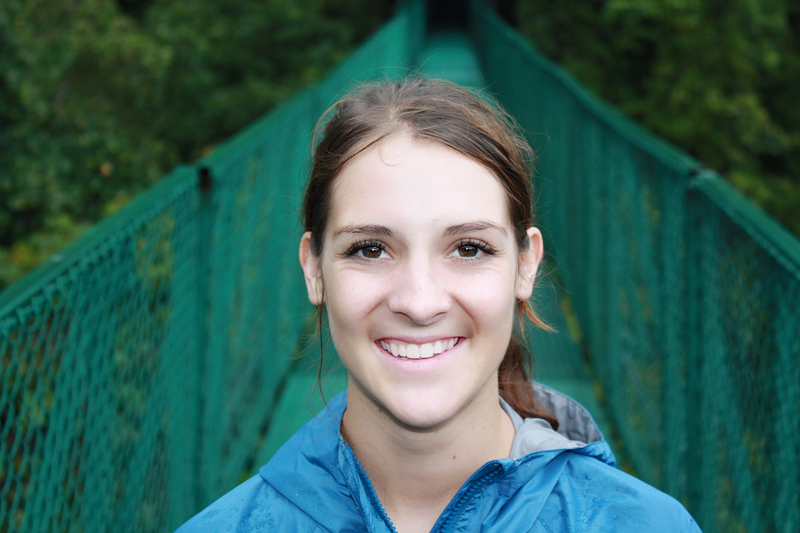 Consult with a licensed healthcare professional for the right dose for your health goals. Women who are pregnant should consume no more than 2 cups of green tea per day. Caffeine has been linked to higher risk of miscarriage and may cause folic acid deficiency. Caffeine passes from breast milk to infants, so it's best to avoid drinking green tea or taking supplements when lactating. Green tea supplements may help accelerate weight loss and decrease the risk of cancer, heart disease and neurological disease. Whether you prefer to infuse tea leaves in hot water, or simply pop a supplement in your mouth and head out the door, green tea can help improve overall health. Consume no more than 4 to 5 cups of green tea per day and follow guidelines when using green tea pills to avoid serious side effects.